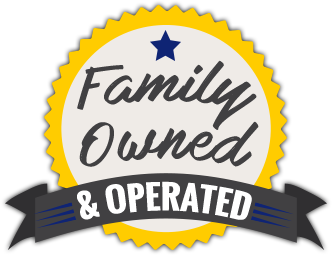 We're a family-owned and operated business and that shines through in everything we do! What do we mean by that? Well, for starters, we serve our customers with hard work and honesty, just like we'd do for our own family. 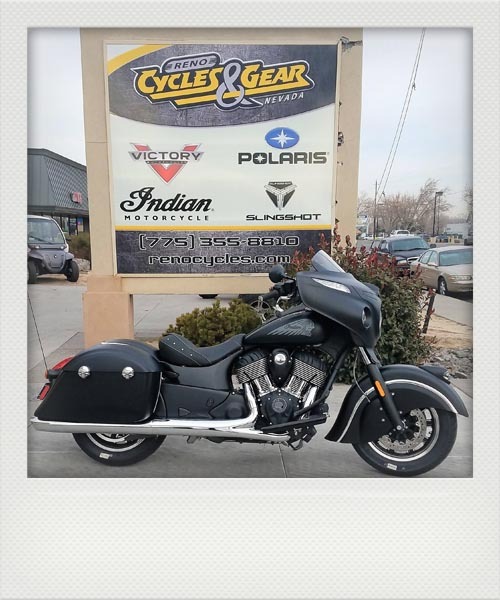 Our mission is to offer you the latest in products and parts, complete with the best prices around and unparalleled customer service. 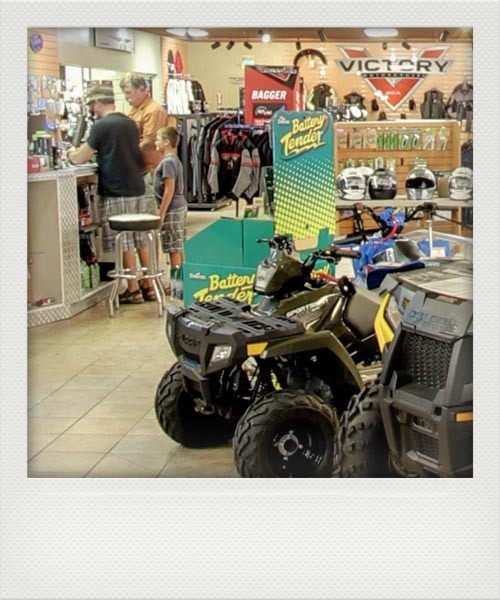 We stand behind all of our products, from our motorcycles to our ATVs or snowmobiles, and they’re all available at awesome prices whether they're pre-owned or fresh from the factory! We also have a full service department complete with Polaris-trained mechanics that are ready to take care of your machine.